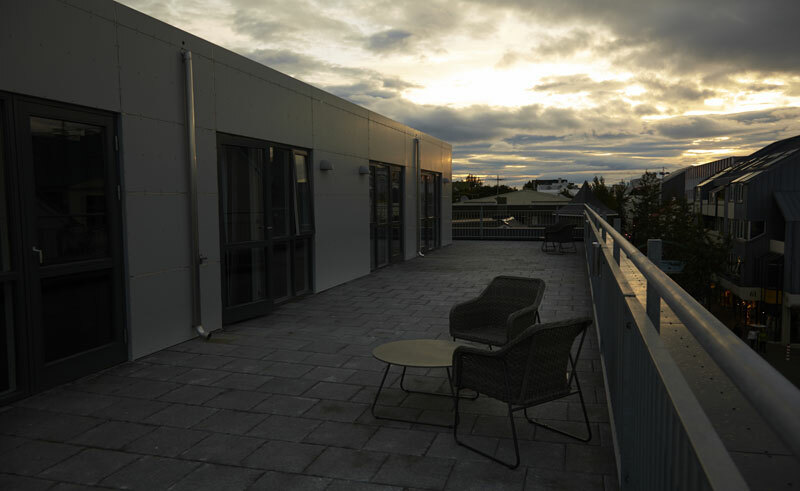 In the vibrant centre of Reykjavik, Alda Hotel offers stylish rooms and excellent facilities. 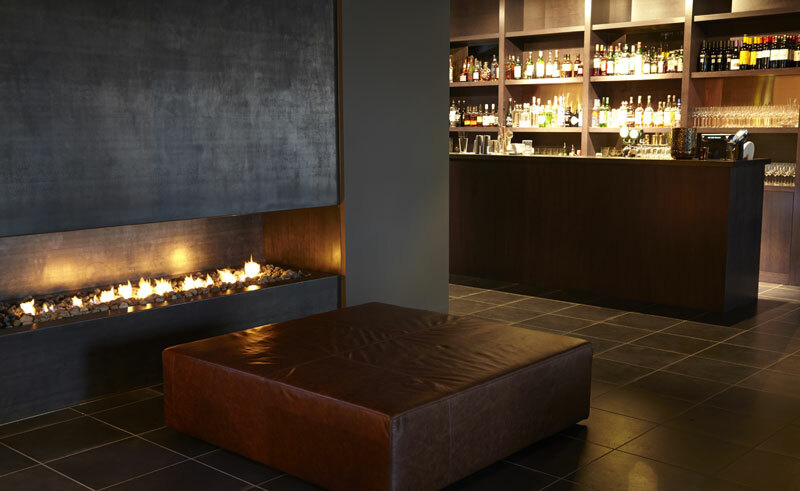 In a surprisingly tranquil location, the hotel is on the city’s main shopping street, Laugavegur, close to the buzzing heart of Iceland’s capital with all its restaurant and bars. 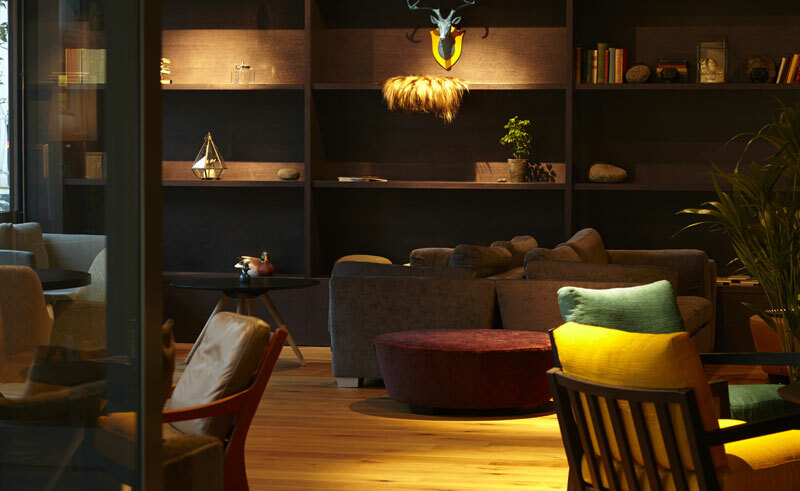 Combining contemporary design with Scandinavian touches, the 65 rooms are stylish, some offering great views across the city and sea, with a choice of attic, deluxe and family rooms. Facilities include a gym, sauna, outside hot tub, lounge, trendy bar and top floor balcony with panoramic views. Guests will be provided with a smart phone on check-in for local use during their stay.